There is so much greatness here, words are not enough! 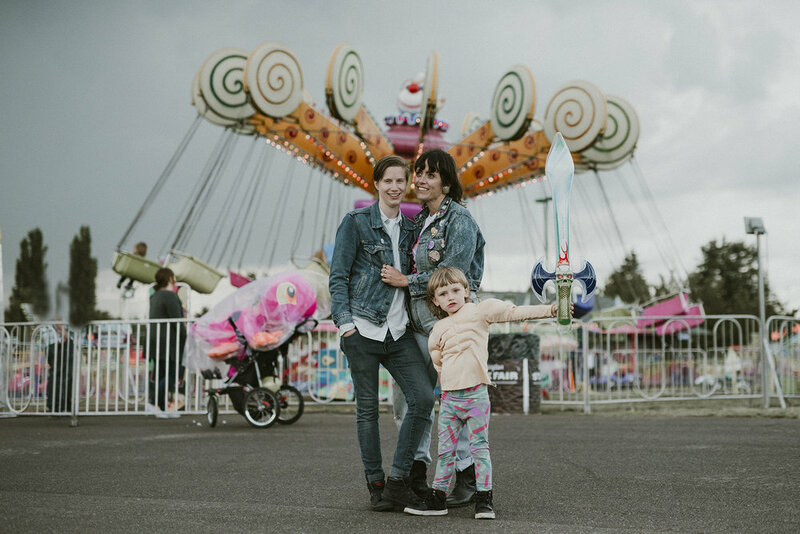 What a fabulous idea, a family photo shoot at the Washington State Fair. Corina is an owner of my favorite coffee shops The Admiral Bird located in West Seattle. She loves clowns and all things to look like a circus, so is there a better location for her family photo shoot? I don’t think so. I love this family.